p cubed presentations > Latest posts > p1 > story > It’s not what you said, it was how you said it! 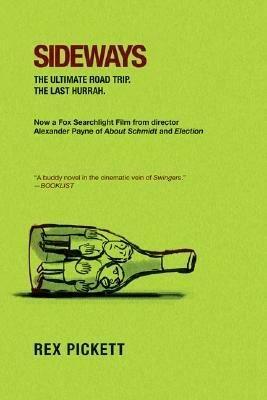 Sideways is a book I loved when I first read it. The humour and pathos captured me, I was intrigued by the relationships and ultimately learnt what goes best with the best Pinot Noir. I hated the film. Shakespeare has written a few good romps in his time but we have all suffered at least a classroom read through or worse an impenetrable rep company production murdering not only the hero but the play itself. 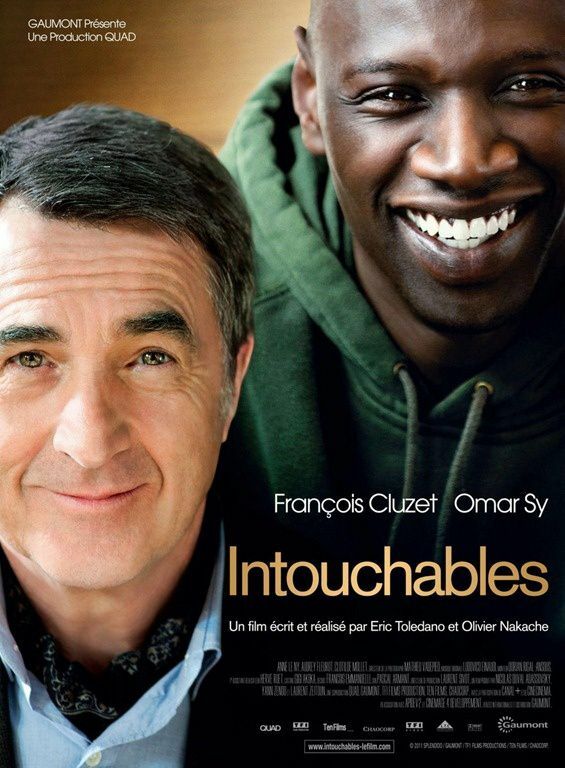 I’m told Intouchables is a beautiful film that will move me. I downloaded it recently but gave up watching after 5 minutes; it’s in French with no subtitles. A great presentation, and shouldn’t every presentation you give be great, may have a good story, you may have constructed the perfect, supportive and illustrative slide-set but ultimately the delivery is where the story, the passion, the knowledge and the value is transferred. Too often this is not the case. It’s not just about the construction, excellent delivery is the third part of Presentation cubed. Your presentation is the product of all the parts.